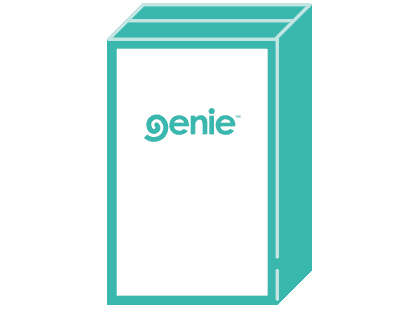 The Genie Bed set is a package of our amazing, high quality, sleep perfect Genie Mattress and Base which are ready and waiting to be setup in your bedroom with our easy to install process. 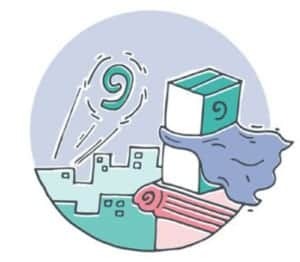 Our Genie Mattress is the stuff dreams are made of, the Genie Base? A solid foundation that’s a breeze to install and move around as you wish. And when you put the Genie Pillow into the mix, well then there’ll be nothing in the way of you and great quality sleep. 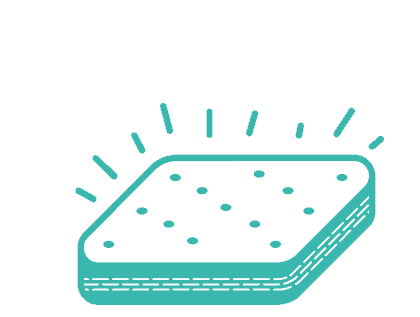 We’ve created our 4 layer solution to put all the most common barriers of sleep to rest. Natural Latex for comfort, weight distribution, and a healthy blood circulation. 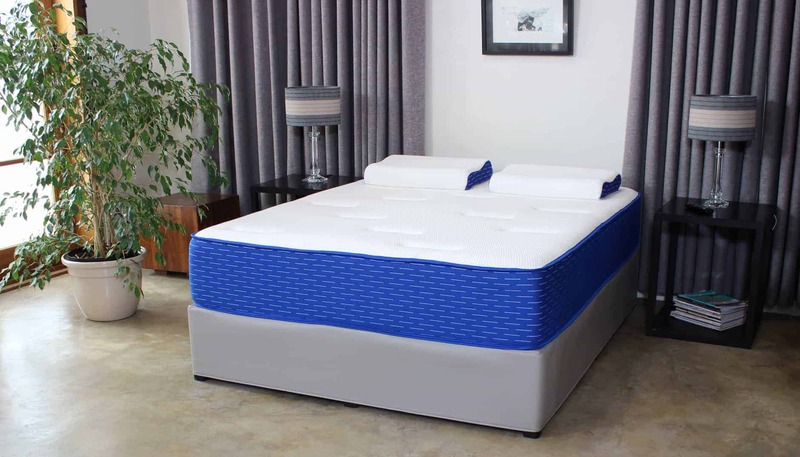 A mattress that works with your body to provide optimal spine alignment and air circulation for the perfect temperature every time. 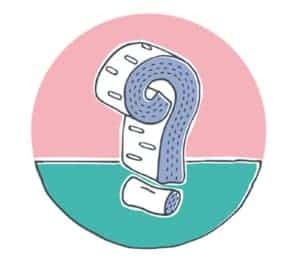 Our Zero Motion Transfer promise comes from the individually pocketed spring systems in our mattress that absorbs weight independently and not as a unit, meaning disturbed sleep from a restless partner is yesterday’s news. 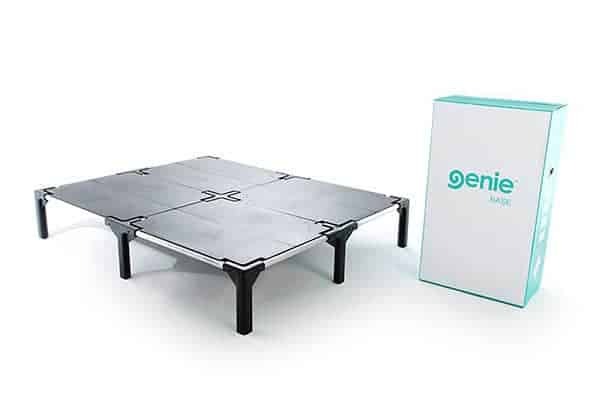 The Genie Base is a simple helping hand to the Genie Mattress, featuring a convenient install process, eco-friendly design, and removing the burden that old traditional timber bases usually bring with them. 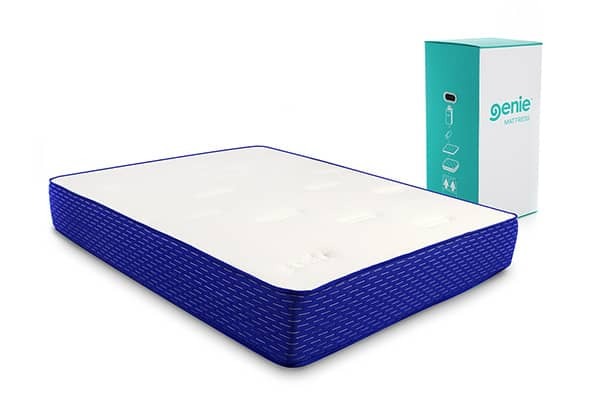 By far the cutest member of our family, the Genie pillow, made of natural latex and custom anti-mite/anti-allergy fabric, offers a contour shape that aligns your head in the perfect sleeping position. Just unbox and unroll this comfy puff of comfort. Snooze deluxe! Isn’t It Time for the Sleep You Deserve? 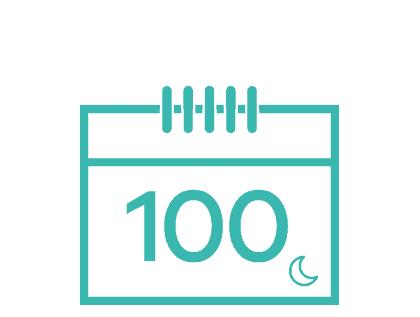 We’ve spent ages agonising over how to achieve perfect sleep so you don’t have to. Your current bed may do the job, but when you spend a third of your life sleeping, is that really good enough? 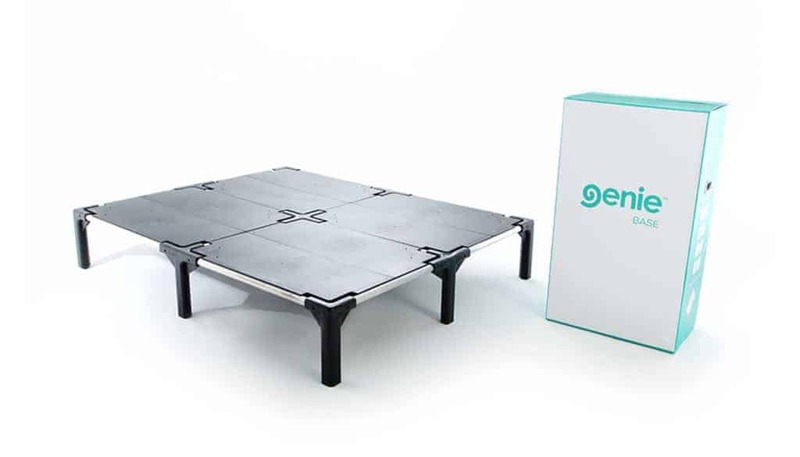 Try out our Genie Bed for the 100 night trial and see why we’re so confident in our product!